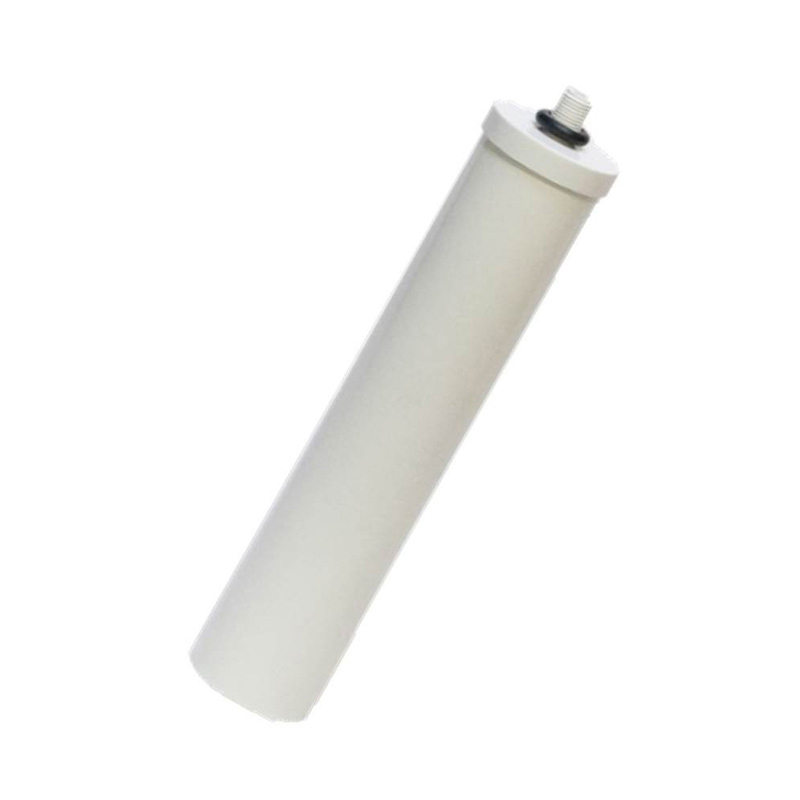 The Doulton W9125030 Fluoride Reduction Replacement Candle is a 2 x 10 Inch Doulton Ceramic Filter that can be used in the Doulton DUO housing. 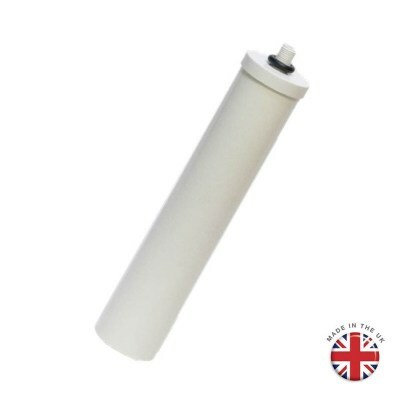 This filter cartridge reduces the fluoride in drinking water and is usually placed as the first of the two cartridges in the Doulton Duo system. This filter can also be used in gravity filter systems. The filter elements are designed to reduce fluorides in drinking water to below 0.5 ppm. They are constructed with materials which are FDA approved. The A-2 filter element uses activated alumina that has been especially prepared for the reduction of fluorides in drinking water. Laboratory tests show that this preparation will improve the capability of the filter to reduce the fluoride levels from 10 ppm F+ to below 0.2 ppm F+. Normal total capacity of the A-2 is over 8,000 ppm F+. Performance of the A-2 will be degraded by flow rates in excess of 0.25 gpm, high pH or high bicarbonate supply water. If the supply water tests above 100 ppm of bicarbonate, the fluoride reduction will be degraded to less than 50%; if the supply is over 200 ppm, the reduction efficiency is less than 75% of normal. 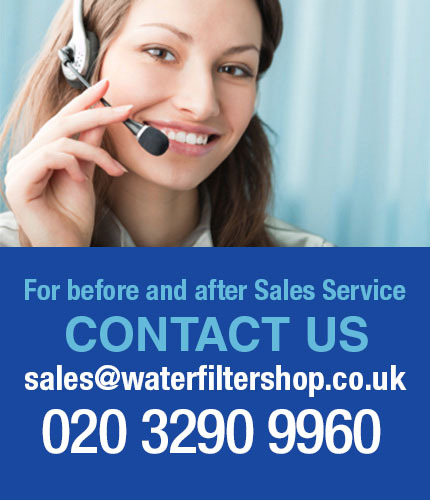 The average lifespan of the filter is typically 3 months with normal usage before needing full replacement.